At Mt. 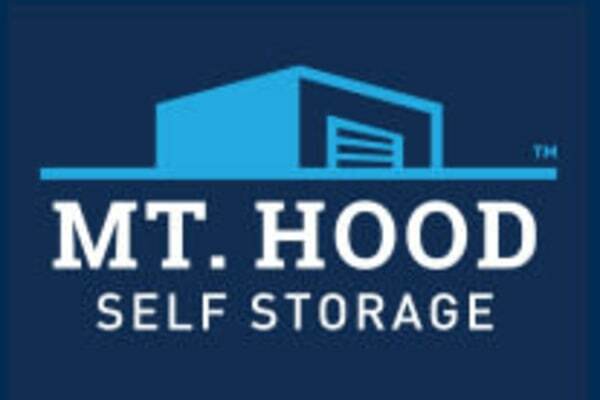 Hood Self Storage, we provide residential and commercial storage solutions for the Woodburn, OR, area. We offer traditional and heated small, medium, and large self storage units. But that’s not all. Here, you can also take care of your bills, fill out forms such as the USPS change-of-address form, and pick up moving supplies. Whether you’re based in the Woodburn or Hubbard area, Mt. Hood Self Storage is the storage partner that you were searching for. Add peace of mind to your life by adding extra space to your life. A more organized home or office is a great start for a more organized life, and we’re here to help. Our small, medium, and large heated self storage units are the ideal shelter for your belongings. Let us help you get organized. Get in touch with our team today and start storing with Mt. Hood Self Storage in Woodburn, OR.